Buy your loved ones an adventure to remember! If you're stumped for what to buy for that adventurous fun loving person in your life who already has everything, look no further! 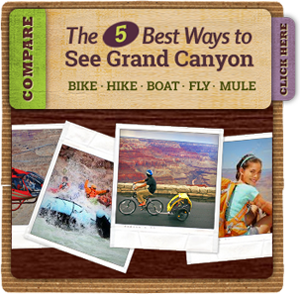 Send them on a bike tour or ride along the edge of Grand Canyon. 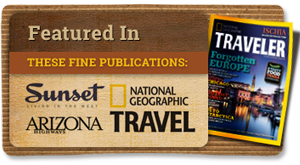 You'll be purchasing them an experience that will last for a life time and memories that will keep giving for years. 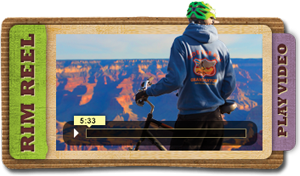 Bike rides are along the edge of South Rim Grand Canyon and feature paved scenic pathways and roads closed to public traffic. They are mostly flat or mildly hilled and thus are suitable for all ages and skill levels. May not be exchanged for cash value. Valid for 1 year from date of purchase. 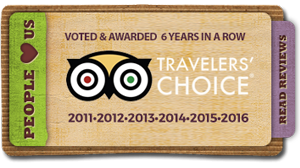 Tours must be reserved at least 24 hours in advance via our website. 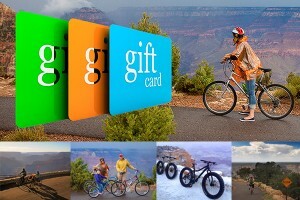 In the case of extreme weather that prevents a tour or rental from being used where rescheduling is not possible, a cafe/bike shop store credit for the amount of the gift card will be issued. Who Are We and What Do We Do? Check out our video!